DisneyParks' Youtube account has posted a new video preview of the completed Lion King wing of the Art of Animation Resort . This new addition continues the resort's rather stunning theming, probably the best effort at a value level resort yet. 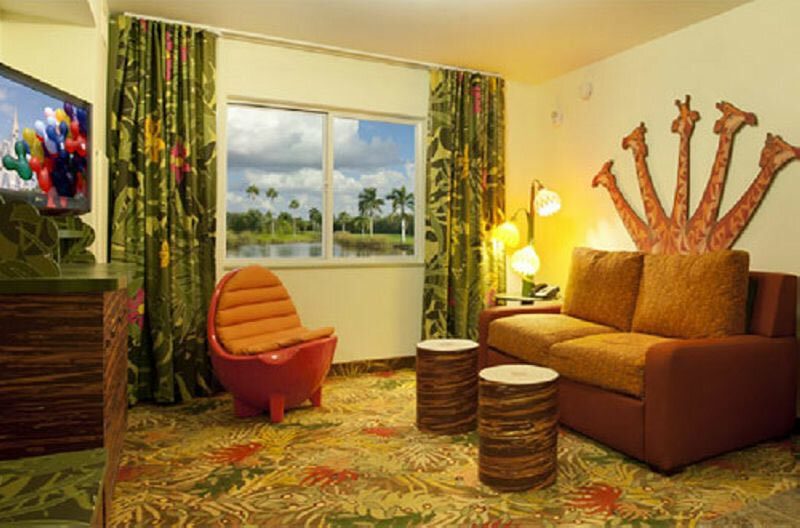 The overall vibe is like a lower cost version of the Animal Kingdom Lodge, trading live animals and luxury accommodations for animated characters and family style suites. Souvenir Finds: Old Junk or New Magic?